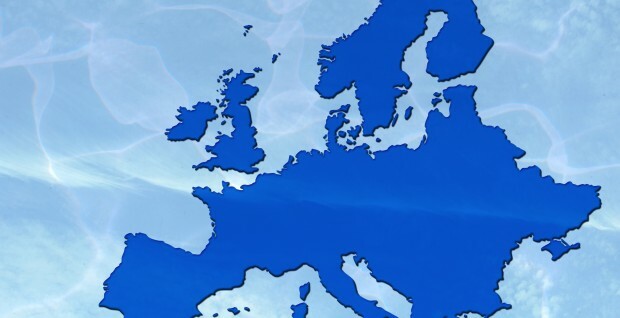 The Federation of the European Dental Industry (FIDE) in cooperation with the Association of European Dental Dealers (ADDE) has released the results of their annual survey highlighting the main trends of the European dental market. The number of practising dentists slightly increased by 1.03% from 268, 282 in 2011 to 270,155 in 2012. The number of practising dentists has seen a decrease since last year with current statistics standing at 29,000 active dentists. These interesting statistics highlight the landscape of the dental industry as a whole and reveal the major trends over the past 5 years. The ADDE publishes its survey results annually, so it will be interesting to see what next year’s results will show. Tweet us @stockdalemartin and have your say about what you think is to come in the future of dental trade.